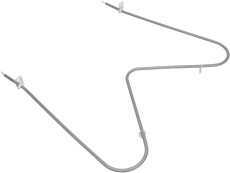 Ge/Hotpoint Broil Oven Element. 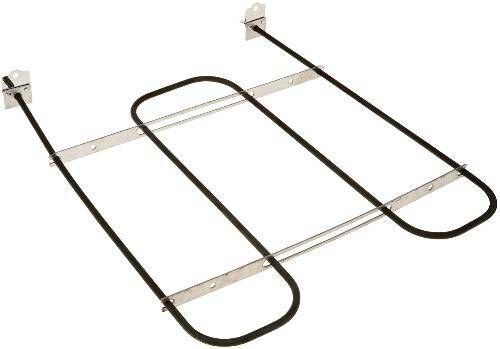 Broil, Rp44X185, Ch44X185, Replaces Wb44X149, Wb44X173, Wb44X185. 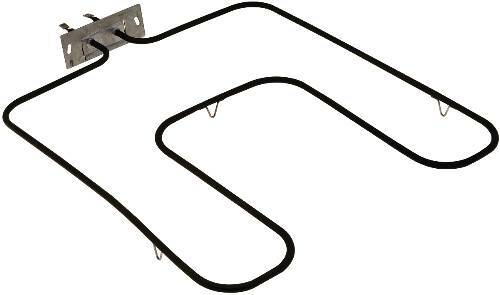 Ge/Hotpoint Bake Oven Element. Bake, Rp44X200, Ch44X200, Replaces Wb44X200. 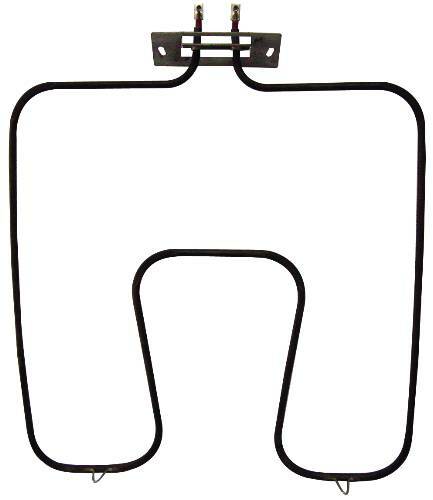 Ge/Hotpoint Bake Oven Element. Bake, Rp44X165, Ch44X165, Replaces Wb44X165. 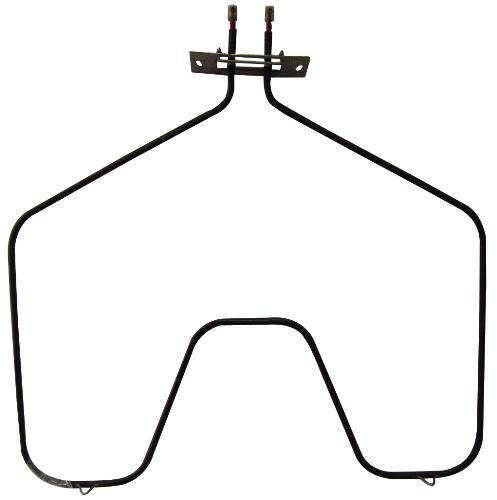 Ge/Hotpoint Bake Oven Element. Bake, Rp44X169, Ch44X169, Replaces Wb 44X169. 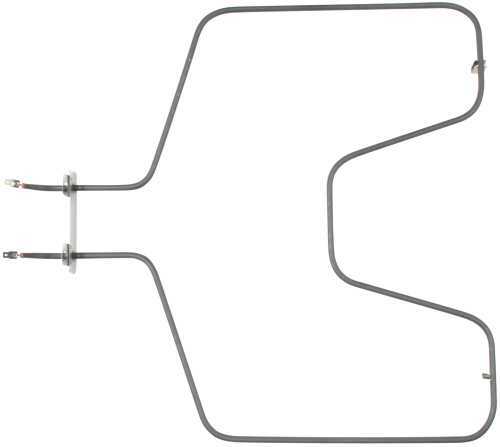 Ge/Hotpoint Broil Oven Element. Broil, Rp985, Ch44X5045 Replaces Wb44X5045. 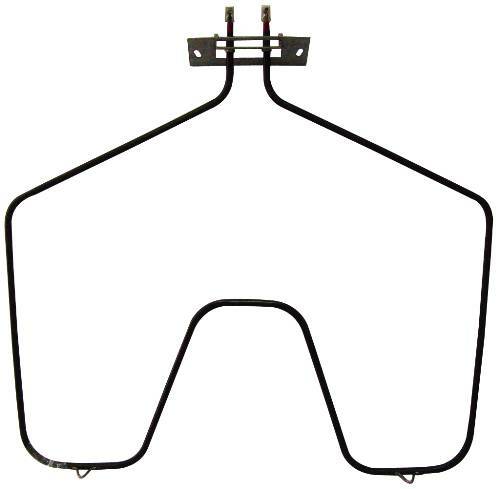 Ge/Hotpoint Broil Oven Element. 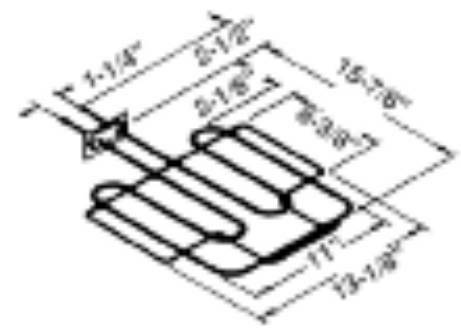 Broil, Rp789, Ch2859, Replaces 314987. 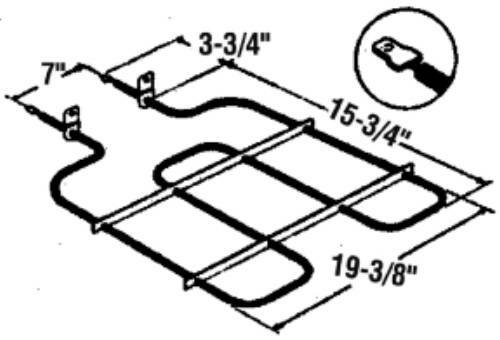 Whirlpool/Roper Bake Oven Element. 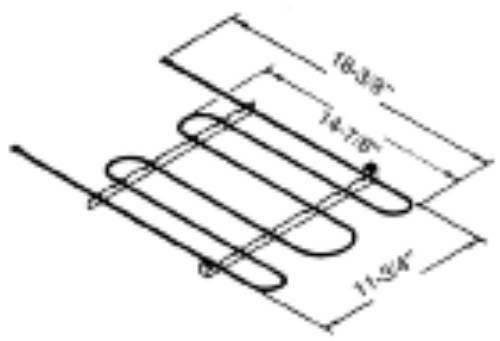 Broil, Rp835, Ch4837, Ch4846, Ch4848, Replaces Roper 293146, Whirlpool 4327217. 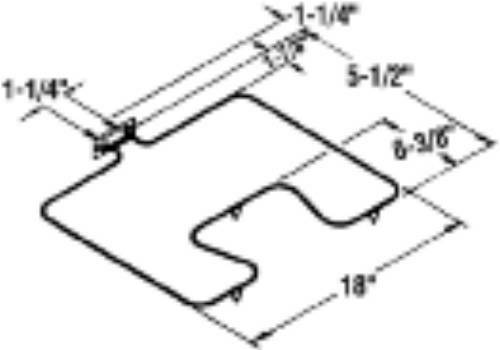 Whirlpool/Roper Bake Oven Element. 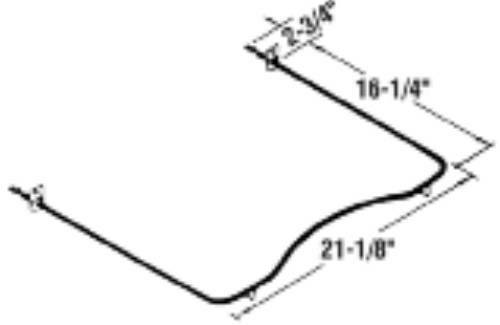 Bake, Rp871, Ch5853, Replaces Roper 326365, Whirlpool 4334928. 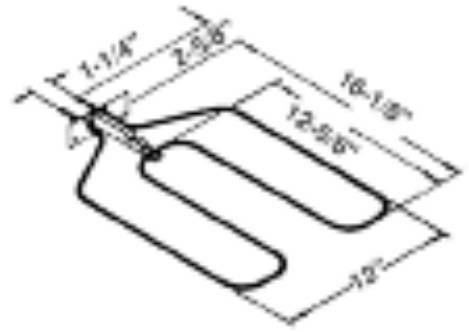 Whirlpool Broil Oven Element. Broil, Rp987, Ch987, Replaces (326795). 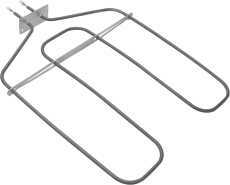 Ge/Hotpoint Broil Oven Element. 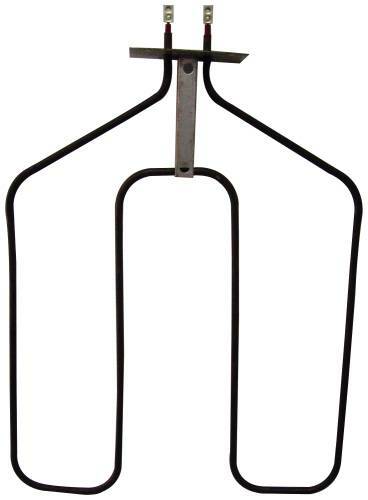 Broil, Rp44X5074, Ch44X5074, Replaces Wb44X5074. 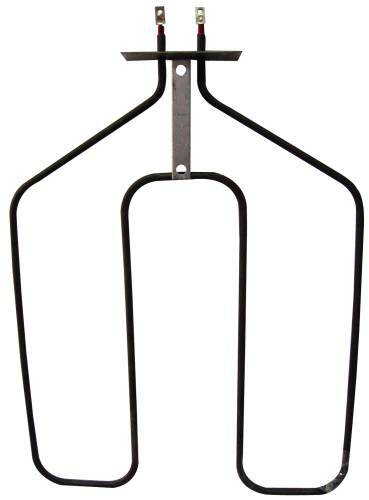 Oven bake heating element. 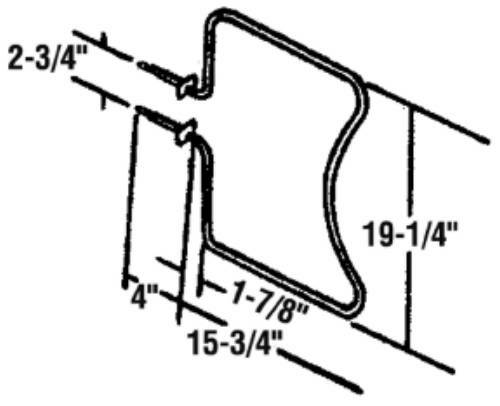 Push-on wire terminals. 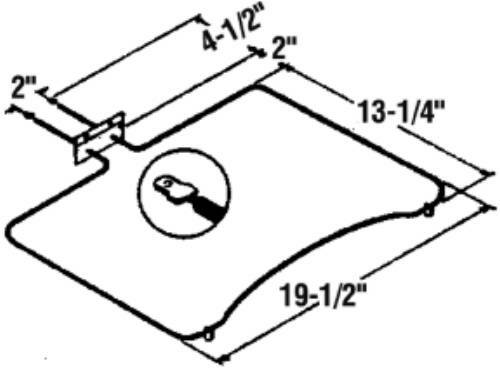 Includes feet for sitting on bottom of oven floor, and mounting plate for attaching to back wall of oven. 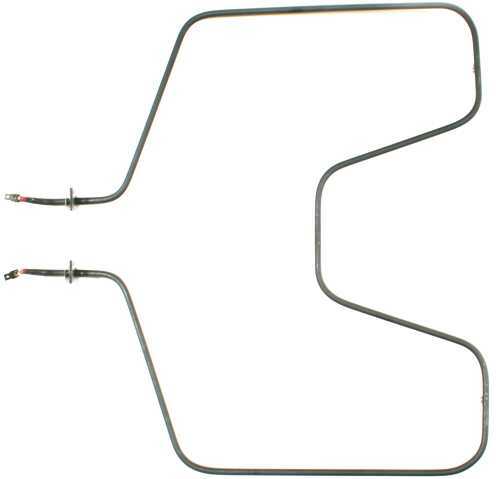 Ge/Hotpoint Bake Oven Element. Bake, Rp641, Ch641, Replaces (Q207517). 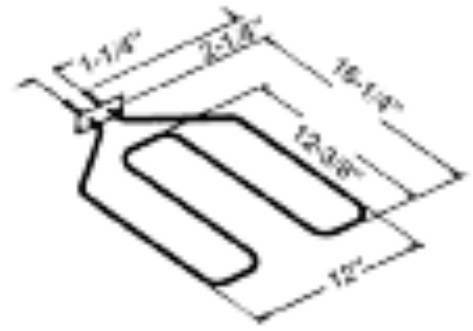 Whirlpool Bake Oven Element. Bake, Rp700, Ch700 Replaces (832513). 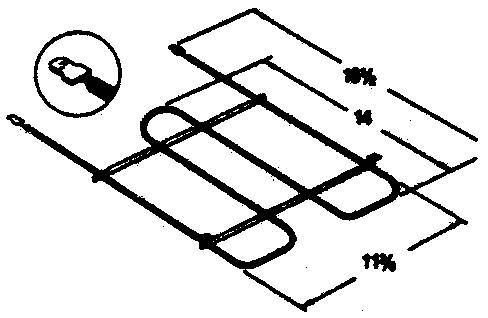 Whirlpool/Roper Bake Oven Element. 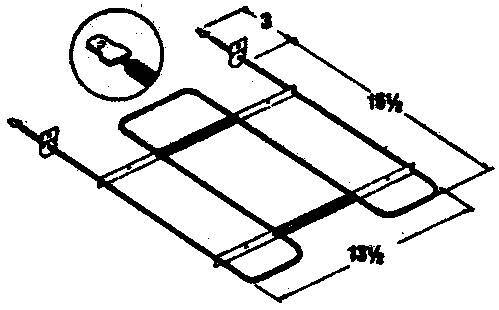 Bake, Rp792, Ch4825, Replaces Whirlpool 4330446, Roper 309359.